We put our money in line with our values and this year, we participated as sponsors for the Women Empowerment Conference WECON 2018 for the forth year in a row. 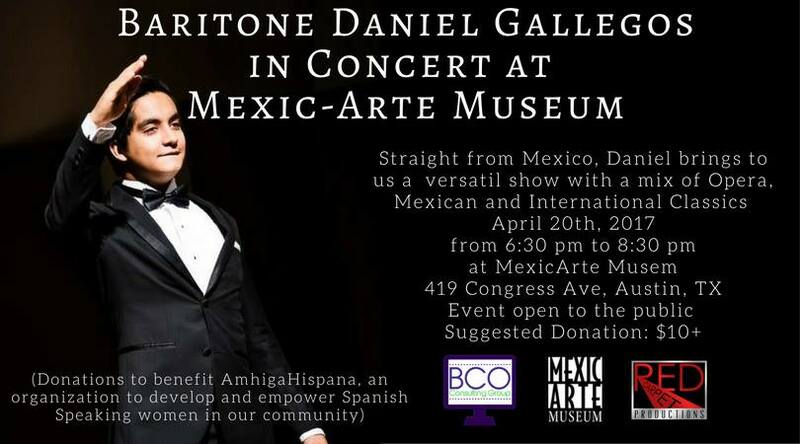 It is an honor to be an active supporter of such a vibrant community and we participated with a conference as well. 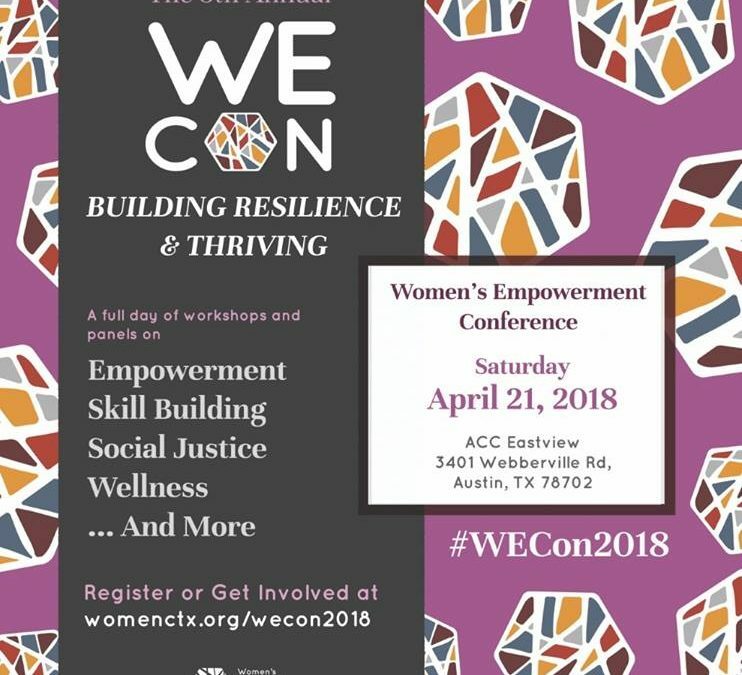 The annual Women’s Empowerment Conference (WE Con) is presented every spring by the Women’s Community Center of Central Texas. WE Con strives to be a welcoming community event where women, girls, femmes, and those who care about them can share knowledge and insights, build community, and find self-empowerment.